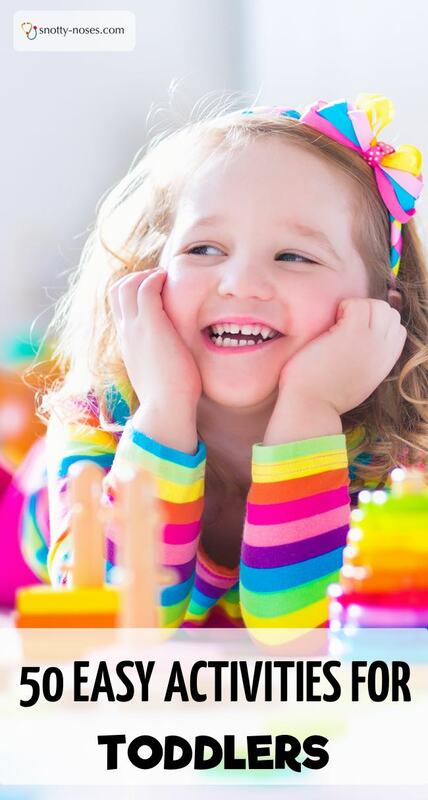 Toddlers are awesome fun but safe to say a little demanding when it comes to games and activities. If they like a game, they want to play it..50 million times. If they don’t like an activity, they’ll walk away disdainfully. And if they’re bored, they’ll let you know! So here are heaps of tried and tested activities from around the web. You’ll never have to deal with a bored toddler again! My challenge to you? 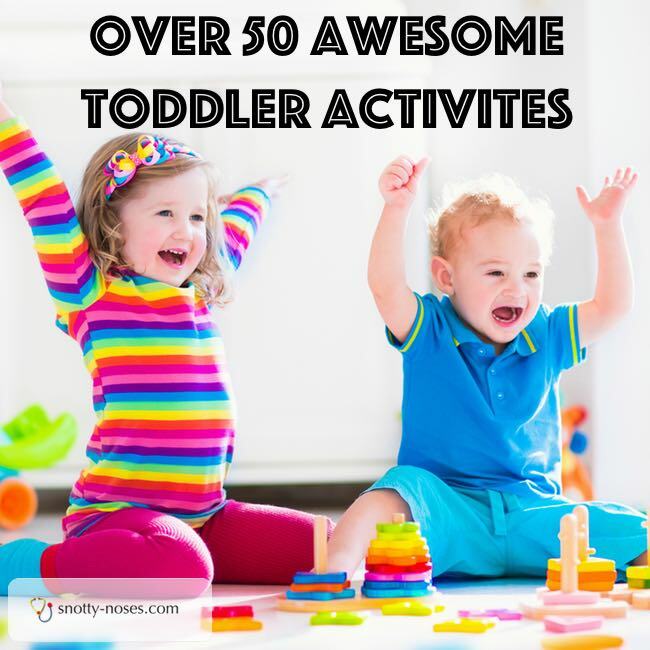 Pick an activity and do it with your toddler! Why not bookmark this page so you can come back and try all the other activities?